Twitter has been forced to backtrack after the French government accidentally fell foul of its own law designed to prevent the spread of fake news. The #OuiJeVote (Yes, I Vote) campaign was rejected by the social media giant as it risked contravening a law introduced in December, that requires paid-for political content on the platform to be transparent about who funds it, even though the campaign is aimed at encouraging people to vote. Twitter's decision was criticised by the French government information service (GIS), which planned to pay for the sponsored tweets. One MP said they intially thought the refusal was an April Fool's joke. When the law was first announced in December, French President Emmanuel Macron said that fake news on social media was undermining people's faith in liberal democracy. Mr Macron said that "thousands of propaganda accounts on social networks" were spreading untruths at a cost of just a few thousand euros. Twitter only blocked the #OuiJeVote campaign because it had failed to work out a way to properly implement the new law, the GIS said. "Twitter does not know how to do that today, and so decided to have a completely hard-line policy, which is to cut any so-called political campaign," it added. "It is not that the law has backfired against us, it's a platform which does not comply. In our opinion, this is a last stand on their part to put the discussion back on the table, with the aim of adjusting the measures." France's Interior Minister Christophe Castaner also tweeted: "Twitter's priority should be to fight content that glorifies terrorism. Not campaigns to register on the electoral lists of a democratic republic." 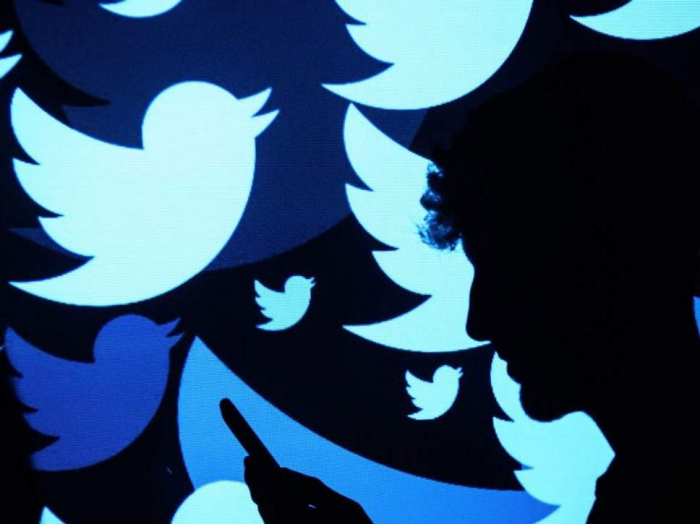 A spokesperson for Twitter told The Independent that protecting the integrity of the 2019 EU election was a "core part" of its mission over the coming months and as a result had banned all political content targetting France. Following consideration, we have now decided to allow campaigns aimed at encouraging voter participation," the spokesperson said. "We are pleased to make this clarification and will continue to promote and protect the integrity of the #EUelection 2019 conversation in the coming months."